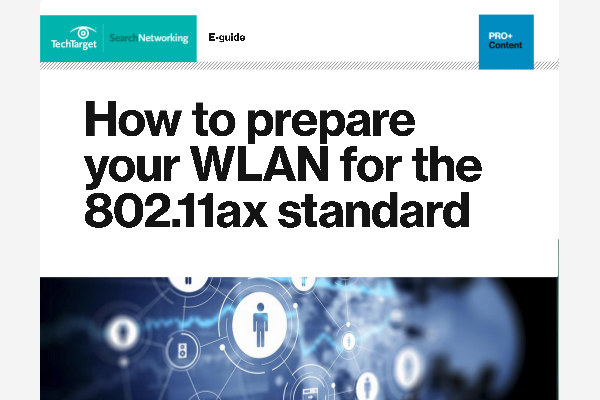 Fiber to the x (FTTx) is a collective term for various optical fiber delivery topologies that are categorized according to where the fiber terminates. Optical fiber is already used for long-distance parts of the network, but metal cabling has traditionally been used for the stretches from the telecom facilities to the customer. 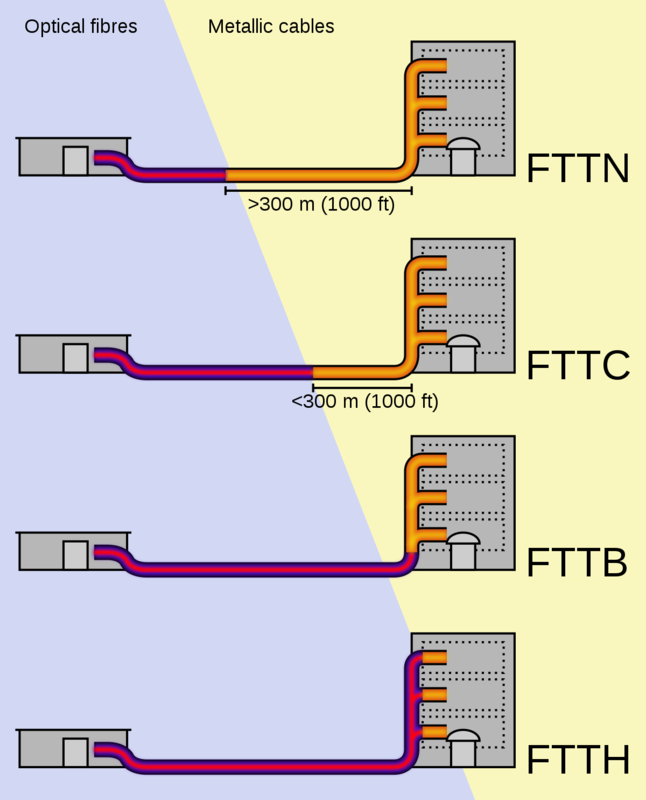 FTTx deployments cover varying amounts of that last distance. The table above was created by Wikipedia user Riick and is published under the terms of a Creative Commons Attribution-Share Alike license.